Idaho Governor C.L. “Butch” Otter has appointed a small business owner from Eagle to take over a state senate seat. Otter picked C. Scott Grow to fill the term of former Meridian State Senator Marv Hagedorn. The Eagle native established Grow Ramussen and Co. CPA’s in Boise back in 1976. 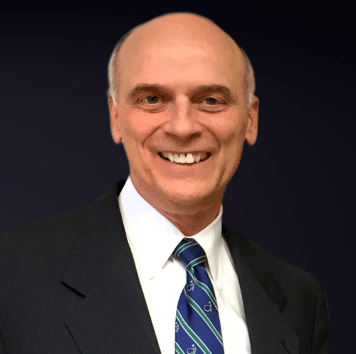 He has been a trustee on the West Ada School Board and served on an advisory committee under Governor Dirk Kempthorne that focused on Idaho families and religious freedom. Grow won the May primary for Hagedorn’s Senate seat and faces Democrat Richard Boozel in the general election. Hagedorn resigned from the Idaho Senate this year to take over the Idaho Division of Veterans Services in Boise. His term is up in December and Grow will take over during that time.